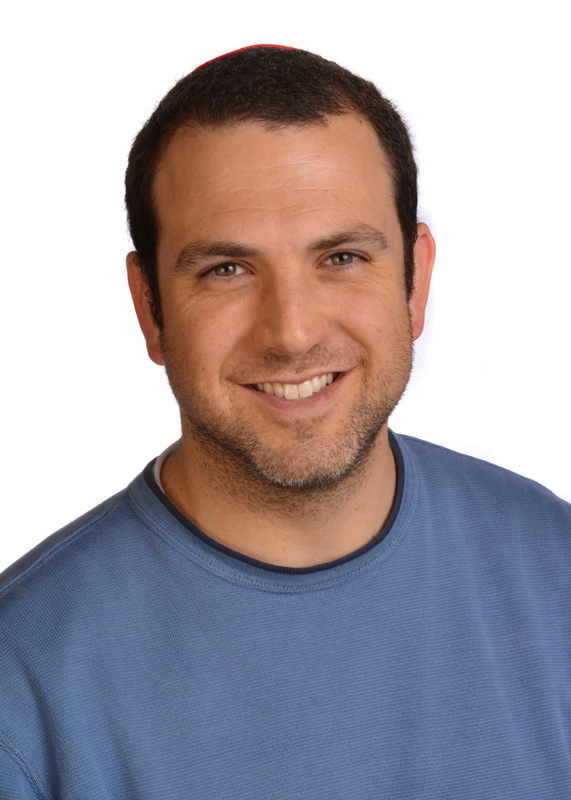 Dan is excited to be at Schechter for his 14th year teaching 7th grade Tanakh (Hebrew Bible) and Toshba (Rabbinic Literature) and serving as the Tefillah Coordinator. He holds a B.S. in Chemistry from the University of Wisconsin-Madison and studied for two years at the Pardes Institute of Jewish Studies. Dan is the father of two Schechter students: Eliyah in 3rd grade and Adiv in pre-K. Every year, Dan looks forward to engaging with the unique dynamic of each class. He is especially excited to continue to help develop the Judaics and z’man kodesh (tefillah) program this year with his colleagues and students. In his free time, Dan juggles! Dan feels #SchechterPride when he hears from students after they’ve graduated from Schechter! Shira Strosberg Alumni Profiles: Where Are They Now?